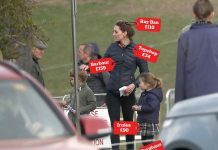 Catherine Duchess of Cambridge pregnant: Has Duchess of Cambridge revealed the gender of her baby by doing THIS? KATE MIDDLETON, the Duchess of Cambridge, is pregnant with her third child. 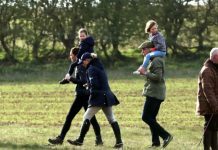 The baby is due in April 2018, but Prince William and his wife have not revealed the gender of the child yet. 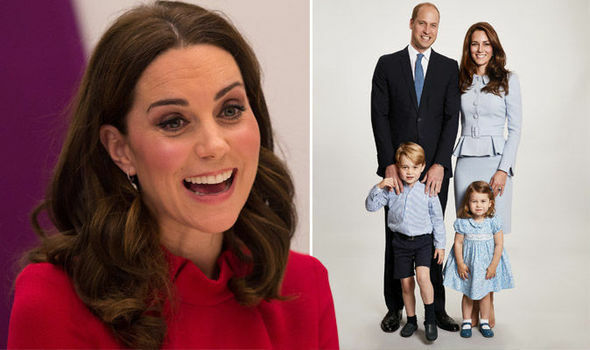 Could the Cambridge family Christmas card reveal the gender of Kate Middleton’s baby? All of the family were dressed in blue for the photograph, rather than a neutral colour. The blue shade the Kate and William chose is also not particularly festive – did they choose it because it cleverly reveals the gender of their baby? Kate and William have revealed where they will be sending Princess Charlotte to nursery next year at the same time as sharing their Christmas card. 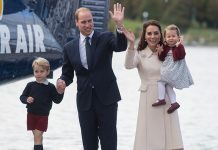 Kensington Palace tweeted: “Their Royal Highnesses have also announced this morning that Princess Charlotte will attend the Willcocks Nursery School in London from January 2018”. 2018 will be a huge year for the Royal Family, with Kate giving birth in April and Prince Harry marrying girlfriend Meghan Markle in May. 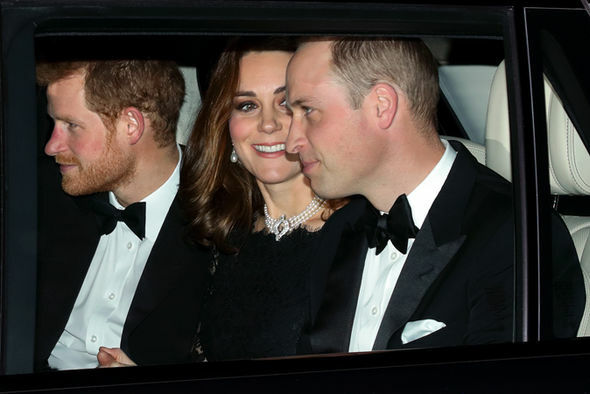 But while Kate and William will attend, not all of their children are likely to. Royal weddings tend to feature children as attendants, so Prince George, 4, and Princess Charlotte, 2, would be a pageboy and Charlotte a flower girl. But there would be no such role for a tiny baby – and Kate is unlikely to bring her newborn for one particular reason. 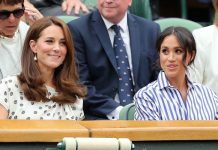 As the child may not have been seen in public much yet, Kate will not want to take attention from Harry and Meghan on their special day. What will Kate and William name their third child? The most popular baby names for 2018 for both boys and girls have been predicted by Babygaga. And there is one name on the list for girls with distinctly royal history. 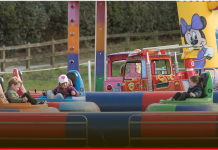 Since the couple has chosen classic British names so far, they are likely to do the same again, and this name is one of the most famous British names available.